This ministry manual contains almost 1000 pages of information. This was written when Dr. Bryan Cutshall was the senior pastor at Twin Rivers Worship Center in St. Louis, MO. The best part is that this is a given to you in document form, so you can cut, paste and change anything you need to adapt it to your church. It is filled with job descriptions, forms, polies, procedures, training manual and so much more. It is like lift the hood of a mega church to see how the engine works. 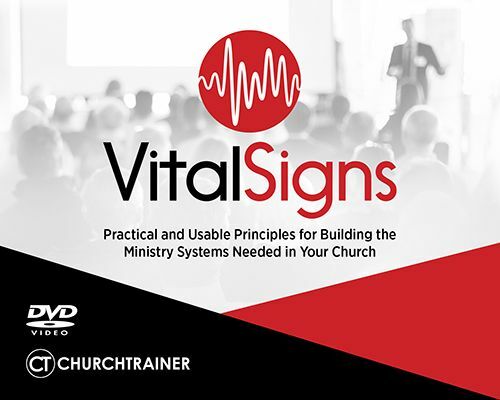 Best of all, you can adapt these concepts to churches of any size. 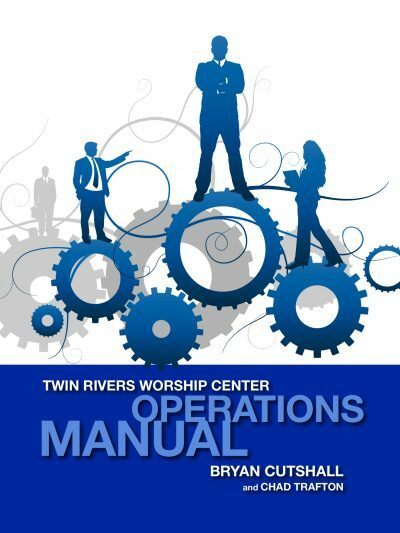 The Church Operations Ministry Manual will save your church months of research, hours of laboring over wording documents correctly and thousands of dollars travel to understand how a large church operates. 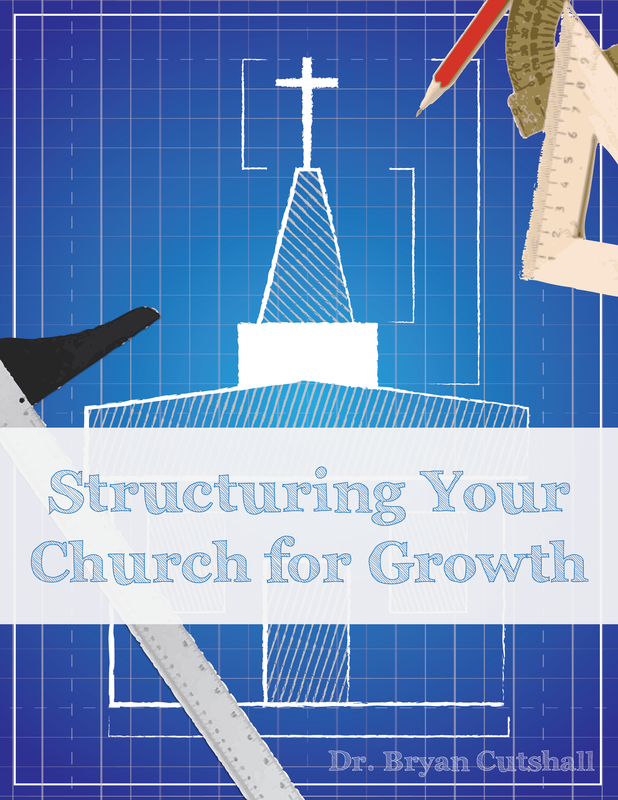 This is the inside look at the systems and infrastructure that makes a large church work well.